We Offer Pest Control Services Throughout Georgia. 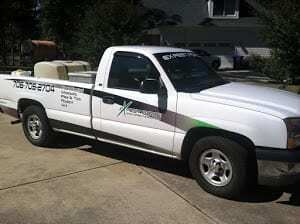 Pest Force provides pest control from Athens to Atlanta GA. 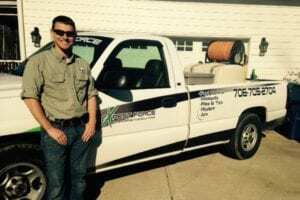 While we are based out of Walton County we provide excellent pest control service to the following cities in Northeast Georgia. Even if your city isn’t listed, we likely provide service to it as well. We are a company founded on safety, quality, and a budget But DO NOT LISTEN to me; Listen to our local customers! We have the intent to exceed expectations and we hope you will let us serve you!